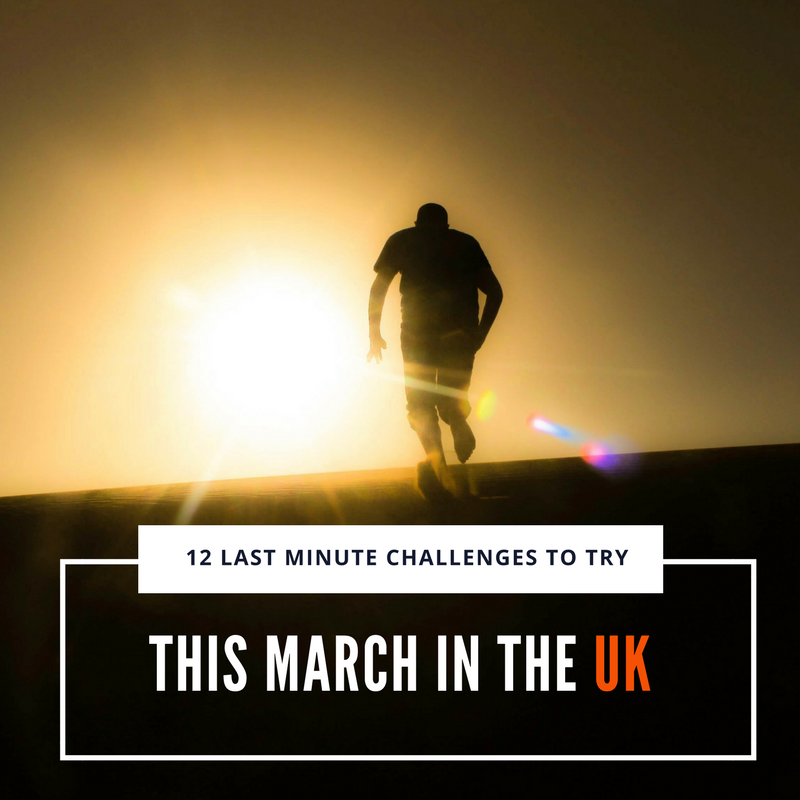 If you’re looking for a last minute challenge in the UK, we’ve got you covered. In today’s blog, we give you 12 challenges that you jump in on if you are looking for an extra event for your calendar. Dubbed ‘The most beautiful marathon in the UK’, the route is undulating yet quick but most of all it is incredibly stunning. Starting on the iconic Menai Suspension Bridge and running in front of the gorgeous Snowdonia backdrop this race is truly one of a kind. The MK festival of running consists of a family friendly or super-swift 5k event, classic 10k distance race, the ever popular half marathon distance race and a 20 miler for those who like to go long. If you’re running the Virgin London Marathon or one of the other big spring marathon races, the longer races are ideal races for you to add to your preparation programme. The courses are mainly flat, fast and well marshalled to ensure you get any assistance you need. If you want tickets, get in there quickly as entries close on the 1st March! 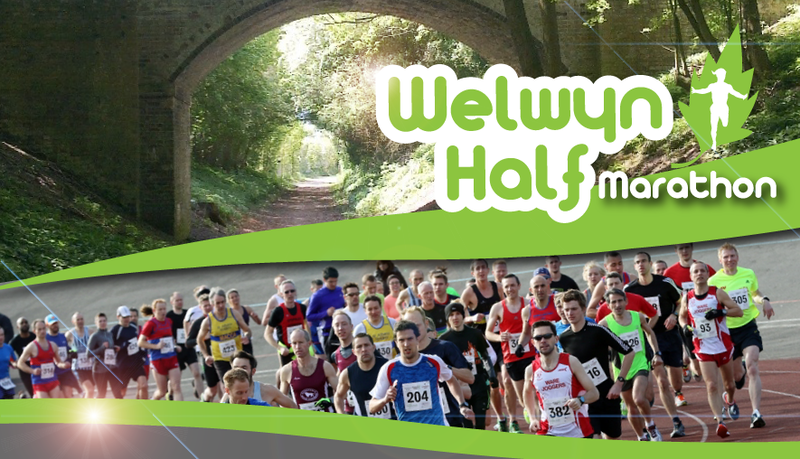 One of EtchRock’s local and favourite races, the Welwyn Garden Half Marathon is returning for the third time. The route for the race is a gently undulating mixture of a residential setting and rural taking in the villages of Hertingfordbury, Birch Green and Cole Green plus a 4-mile section along the traffic free Cole Green Way pathway. The race will also start and finish on Gosling Running Track. The running track start and finish will be a great spectator location. If you’re looking to gauge your London Marathon training, this is the race for you. With spring (hopefully) starting to shine through, you know cycling season is getting into full swing. So in the spirit of challenging yourself, we’ve got a great event for you in the Wiggle Haywards Heath Howler. Now in its seventh year, the Wiggle Haywards Heath Howler has gained a reputation as being one of the Super Series’ toughest events on the calendar, making it a haven for cyclists in the South of England and beyond for one great test. If you’re looking at getting tickets, you have until the 15th March before entries close! 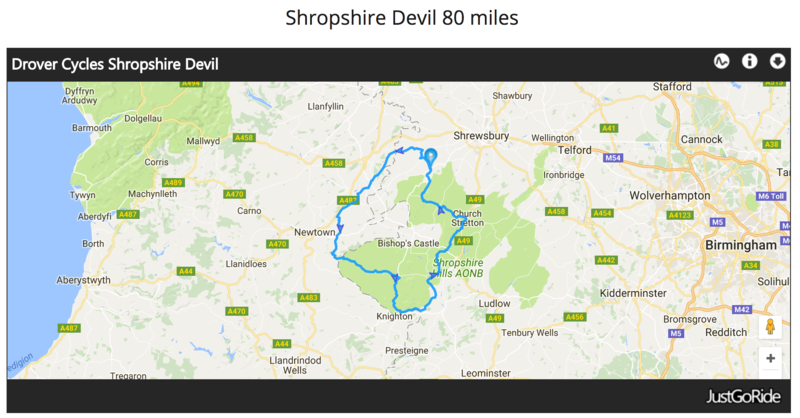 The Shropshire Devil is an ideal start to the sportive season. The event will be based from Minsterley and both long and short routes will showcase the best of the Shropshire Hills and Welsh Borders. The area is superb for cycling, with quiet roads and stunning views. Be warned, though, there are some hills! The 48-mile route has a total of around 1000 vertical metres of climbing, tackling the climbs of Long Mountain and Stiperstones. The 80-mile route has a total of around 2000 vertical metres of climbing, including the climbs of the Long Mountain, Anchor, New Invention, Burway and the Stiperstones. The first of a full event calendar from the people over at Velo 29 Events, the York – Leeds – York sportive is one of the biggest events in the northern calendar. Departing from the Historic City of York and riding out on carefully selected roads to avoid any serious traffic, riders almost immediately join the River Ouse as you head onto some stunning little Country roads in the direction of Leeds. There are 2 route choices, the medium at 63 miles and the long at 101. The medium is aimed at the recreational and progressing rider. It’s longer than the typical shortest option, however, it’s really a rather flat ride and so enjoyable that Velo 29 felt that the short route regulars would enjoy the challenge. Make sure you enter online as there are no race entries on the day! The first event of the year from Nuts Challenge promises to be a great one for all you OCR enthusiasts looking to kick the year off in spectacular fashion. The 1 lap (7km) option is perfect for those of you that want to take on a fun challenge with little experience in obstacle racing. It’s the perfect excuse to just have a go and try something new. 2 laps (14 km) is there for those that want to push themselves that little bit extra while still having lots of fun. Many people come back to do Mixed Nuts after completing More Nuts on their first time at The Nuts Challenge. 3 laps (21 km) are where all the seriousness begins. Many people work their way up to get to this level and above. You must consider yourself fit and active to take on 3 laps as you will be on the course with people that have trained and take part in these type of events regularly. The name says it all, if you’re a sucker for a little bit of pain or punishment, then The Suffering needs to go on your event calendar. That’s not all either, this year the organisers are taking it up a notch. The Suffering courses are renowned for being super tough, but super fun. The hills of Rockingham are legendary. Now they are making the obstacles legendary too. The price of tickets rises as you get closer to the event so get in there quickly and get yours today! With 20 obstacles over a 5K circuit (twice round for 10K), this one-day-only event – which is organised by lifesaving charity the Royal National Lifeboat Institution (RNLI) – will see participants battle the sandy terrain, facing thrilling obstacles, specially designed to push the limits of both physical and mental endurance. Hundreds of participants will put their strength, stamina and teamwork to the test as they climb, crawl and attempt to conquer the demanding course with obstacles including climbing walls, sand dunes, water pits, a cargo net, crossbeams and a slalom, to name just a few. 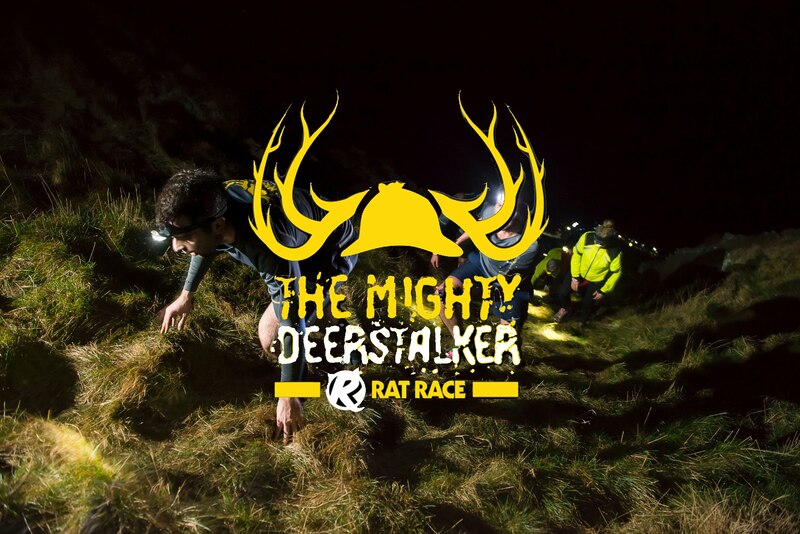 With Rat Race bringing you the biggest night race in the UK, The Mighty Deerstalker is certainly not for the faint of heart. Want to know how far the course is? You can’t! You either take on the half or the full and see how far you can go. 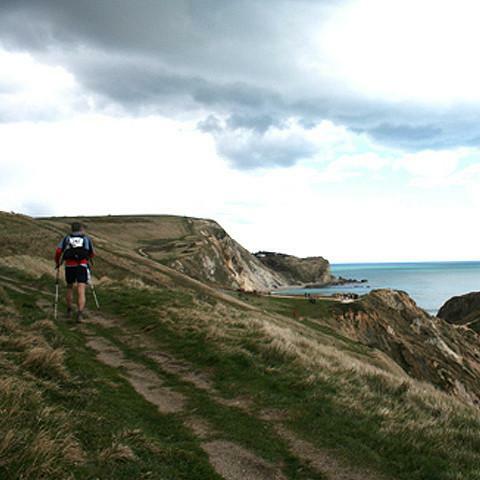 Run, walk or crawl a marathon a day for 3 days along the stunning Jurassic Coastal Path. 3 marathons in 3 days is a format that is challenging but achievable by most. Runners, joggers, and walkers all take on the challenge and start at different times each day. The routes each day are marked on issued maps but don’t require much navigation to follow as the coastal footpath is well marked along the way. The Jurassic Coast Line is well known for its spectacular views and challenging hills. Each day’s route takes in a variety of terrain from coastal footpath, to beaches and tracks. The start point is just outside Charmouth and the course runs from West to East. The Challenge will finish on Day 3 at the National Trust Shell Bay Car Park, Studland. Many challengers will be pleased to note the route still includes the whole circumnavigation of Portland. If you’re an ultra runner looking to set yourself a faster PB, we’ve got the event for you. Whilst racing across mountains, hills, fells and trails in Ultra-marathon distances is great for views. However, the opportunity to record fast, flat miles over Ultra distances is not often achievable. In comes the Canalathon. If you want to take on the 100km course, you can also earn UTMB points for yourself.